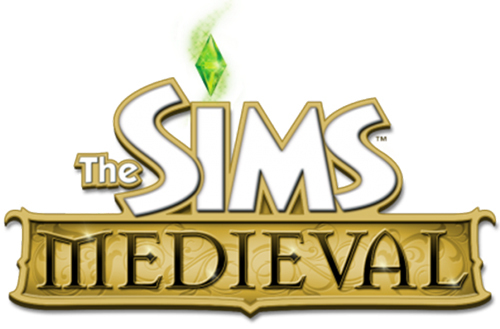 The newest addition to the Sims franchise called the Sims Medieval is now available on the iPhone. Now you can live in the medieval times where you get a feel of the middle ages. The game brings in new features, themed graphics and new ways to play. 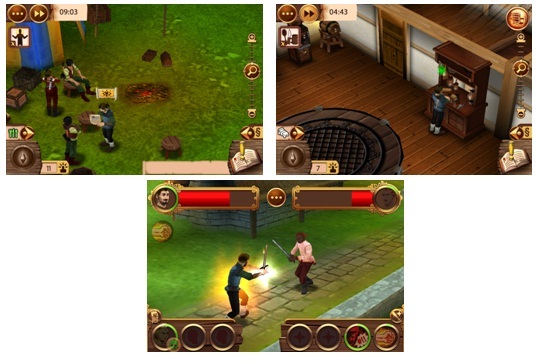 Players can create heroes, venture on quests and engage in combat. EXCITING SIMS COMBAT- For the first time ever your Sim can earn and collect weapons! Fight your enemies with a rapier or Thor’s Hammer. En guard! ALL NEW AVATARS- Delve into a magic, story- driven world and play as a dungeon master, serf, jester, or even a vampire! MEDIEVAL HOME CUSTOMIZATIONS- Your Sim’s home really can be his castle in The Sims Medieval! Build your kingdom and adorn your living quarters with lush items like the four-poster bed. Check out more details and download the game over here. Motorola Xoom 2 on its way?